You can also perform a more selective search for churches in the Covenham St Bartholomew area or see them printed on a map. William the Conqueror founded a Priory of Benedictine monks here around 1170. All traces of it are now gone. The civil parish consists of two ecclesiastical parishes: Saint Bartholomew and Saint Mary. St. Bartholomew Church was repaired in 1863. The Diocese of Lincoln declared St. Bartholomew Church redundant in December, 1980. In 1984 the church was gifted as a monument. 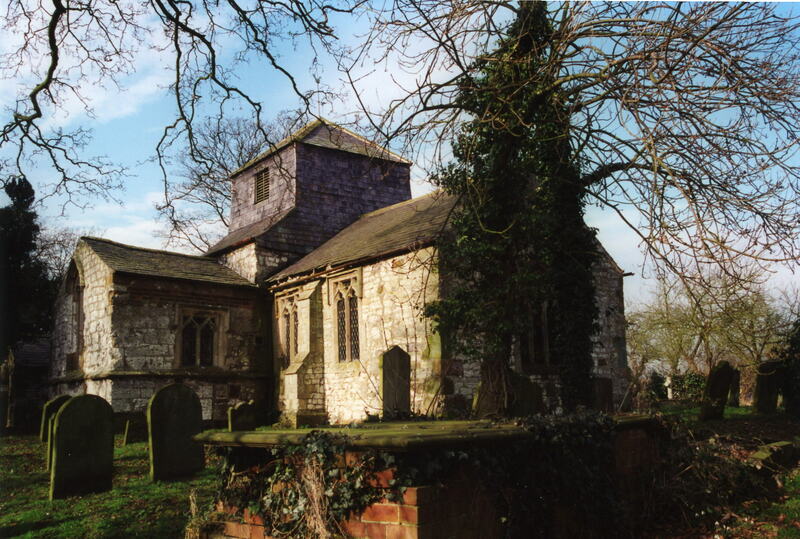 St. Bartholomew Church is a Grade II listed site at British Heritage. There is a photograph of St. Bartholomew's church on the Wendy PARKINSON Church Photos web site. St. Mary's Church was restored in 1901. St. Mary's Church is a Grade II listed site at British Heritage. Peter CHURCH has a photograph of St. Mary's Church on Geo-graph. taken in June, 2008. The parish register for St. Bartholomew dates from 1566. The parish register for St. Mary dates from 1597. The Wesleyan Methodists built a chapel here, as did the Primitive Methodists (1853) and the United Methodists. For information and assistance in researching these chapels, see our non-conformist religions page. The parish was in the Barton sub-district of the Glanford Brigg Registration District. 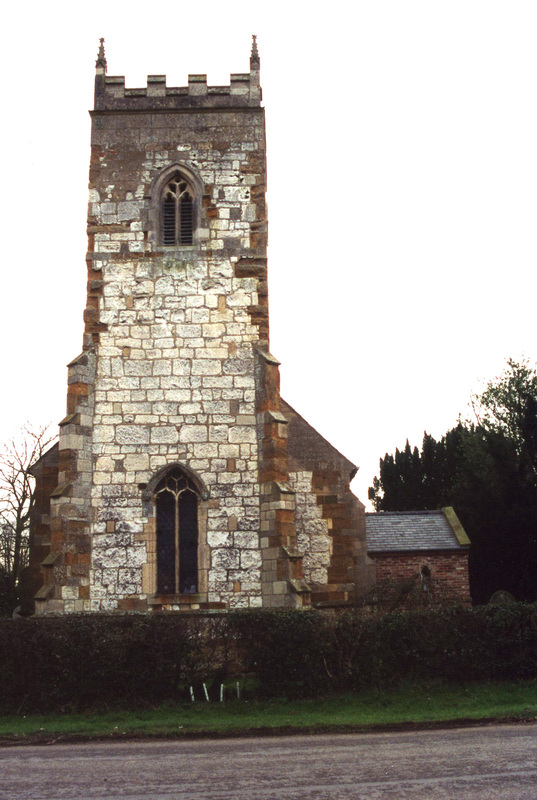 Covenham is a parish about 6 miles north of Louth. In the parish are two villages, now joined; Covenham St. Bartholomew and Covenham St. Mary. Austen Fen is a small low marsh near the Louth Navigation Canal. By automobile, take the A16 Trunk Road north out of Louth and turn east (right) just before Utterby and follow that road for about 2 miles. The Louth Navigation Canal forms the eastern boundary of the parish. Utterby parish forms the western border. Ask for a calculation of the distance from Covenham St Bartholomew to another place. You can see the administrative areas in which Covenham St Bartholomew has been placed at times in the past. Select one to see a link to a map of that particular area. The Mill in Covenham was converted to a bakery. The baker used to deliver the bread by horse and cart. In June, 2007, the Covenham Beck overflowed its banks causing some local flooding. John READMAN has a photograph of the War Memorial on Geo-graph. taken in November, 2003. Nicola PIKE has provided a list of names on the War Memorial in the church of St. Mary. This place was two ancient parishes in Lincolnshire, but were created as a single modern Civil Parish when those were establishd. 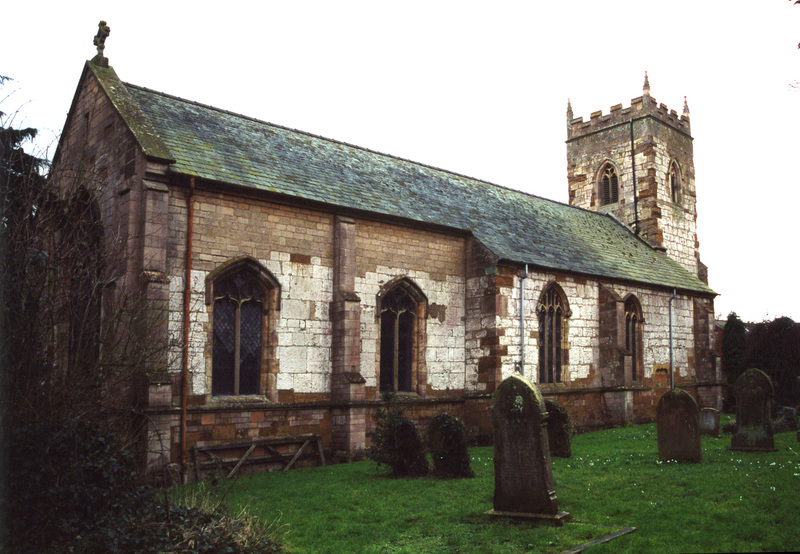 The parish was in the ancient Ludborough Wapentake in the East Lindsey district in the parts of Lindsey. You may contact the local Parish Council regarding civic or polital issues, but they are NOT staffed to help you with family history searches. A Public Elementary School was built for both ecclesiastical parishes in St. Mary parish in 1842. Students were also accepted from Fotherby, Utterby and Little Grimsby parishes. The students of St. Bartholmew parish attended school at St. Mary's parish.